CDP offers modern technology with great country service. 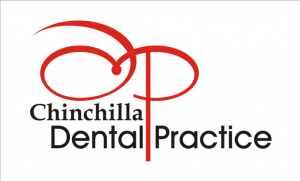 We have 5 up-to-date treatment rooms, digital x-rays including OPG, Cerec on-site CAD-CAM technology (which allows same-day crown construction by scanning the prepared tooth) and rotary endodontics. Mill and glaze Cerec crowns. The treatment rooms have a beautiful view over a lovely green courtyard with rock pools and a miniature waterfall. There are televisions mounted on the ceiling to allow relaxing viewing whilst your treatment is performed. We have the Chinchilla News and a selection of magazines and children’s books to read. We also have available several iPads for games, internet surfing and of course educational purposes!